We are attending and want to know if we will see you there! 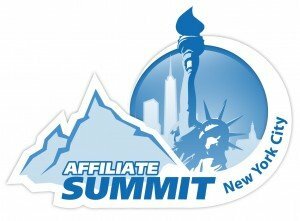 ShareASale is proudly the Titanium sponsor for Affiliate Summit East – one of the largest Affiliate Marketing conferences. With only three weeks left, we are finishing up our plans and becoming more and more excited for another fantastic show. Affiliates often stop by our booth and ask us which of our Merchants are at the show, so we’ve created a Merchant Directory for ASE to help them find you! Affiliates can use the directory to swing by your booth, shoot you an email or set up a meeting. Don’t miss out on this opportunity for a little more exposure. Fill out the form below by Monday, July 25th so that we can include you in our ASE 2016 Merchant Directory. We want to know! Are you going to in the Big Apple as well? 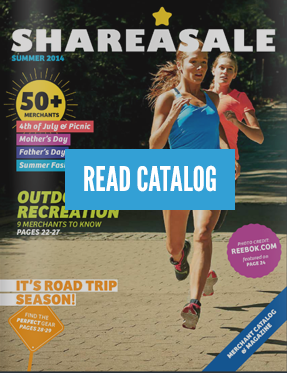 Fill out this form below or email our Director of Client Services, Sarah, directly at sarah@shareasale.com. Submission Deadline: Monday, July 25th! This directory is made available only to Affiliates in attendance at the Affiliate Summit East conference (July 31 – August 2, 2016).